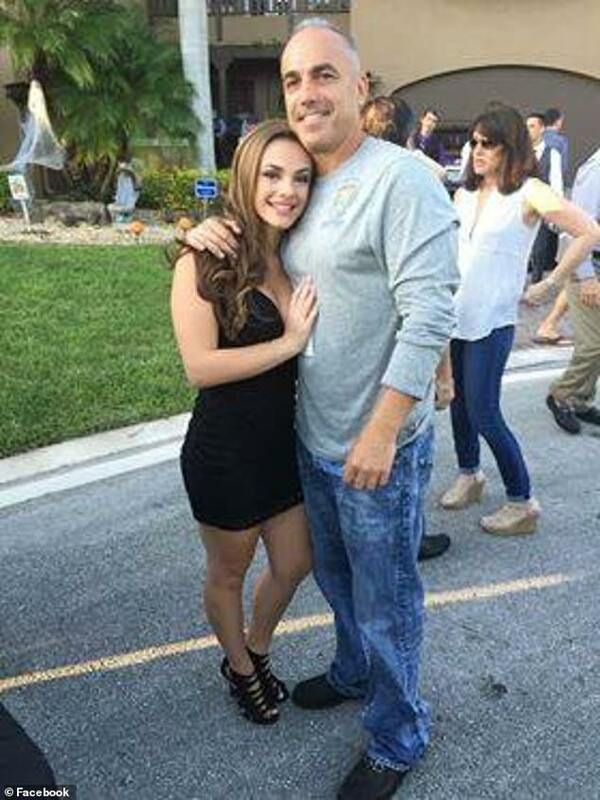 The family of a Parkland high school shooting victim are mourning the death of their daughter’s best friend who killed herself this week after suffering from ‘survivor’s guilt’. 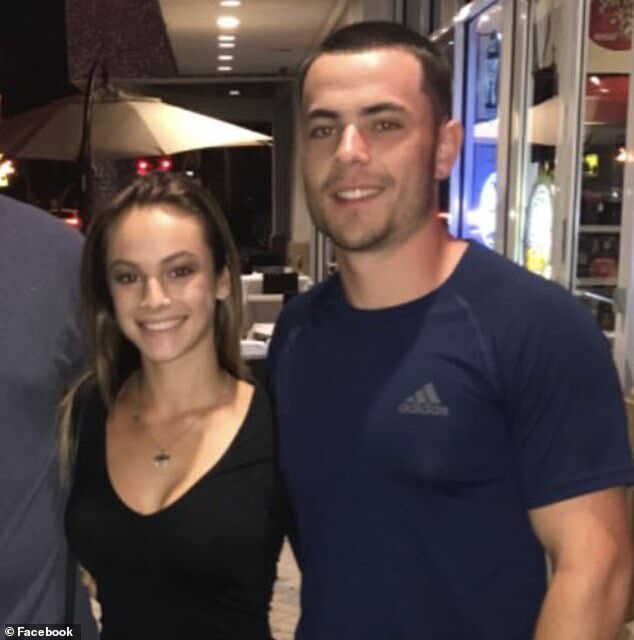 Sydney Aiello, 19, became the inadvertent 18th victim of the devastating Parkland high school shooting when she took her own life on Sunday. She survived the Valentines Day shooting in 2018, but lost her best friend Meadow Pollack in the attack that left 17 students and staff dead, and struggled with post-traumatic stress disorder and ‘survivors guilt’ afterwards. Meadow’s grief-stricken family is now lamenting Sydney’s death, sharing their heartbreak on having to bury yet another Parkland teenager. A GoFundMe page raising money for Sydney’s funeral expenses reached $60,896 on Saturday, surpassing the goal of $20,000. ‘It was devastating to bury another beautiful young person in Parkland today. Our community is going through tragedy again. Please keep the Aiello Family in your prayers,’ Hunter Pollack, Meadow’s brother, wrote on Twitter on Friday. ‘Rest in peace, Sydney. Please take care of my sister,’ he added. 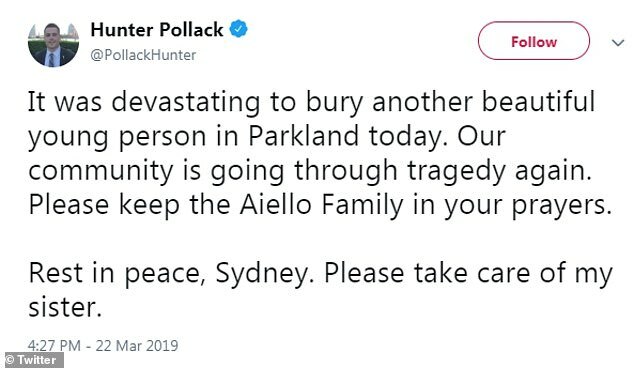 Meadow’s father Andrew Pollack, who has turned into a gun reform activist following the attack, told the Miami Herald his ‘heart goes out to those poor, poor parents’. ‘It’s terrible what happened. Meadow and Sydney were friends for a long, long time,’ he said. ‘Killing yourself is not the answer,’ he added. Aiello died on Sunday at her home in Coconut Creek, Florida, suffering a gunshot wound to the head, according to the Broward County medical examiner’s office. Her funeral took place Friday. She graduated from Marjory Stoneman Douglas High School in 2018, one month after the devastating shooting that killed 17 students and staff and shook the nation. She went on to study at Florida Atlantic University, but struggled to attend college classes because she was afraid of being in a classroom. Her mother Cara Aiello said her daughter was on campus at Marjory when Cruz opened fire, but was not in the Freshman Building. Following the shooting Sydney was often sad but didn’t ask for help before she killed herself. In June 2018 on Facebook she a post about Robin Williams, Kate Spade and Anthony Bourdain – all of whom have committed suicide in the past few years. The post said ‘Sometimes you need to check on those who seem the strongest’. Sydney is survived by her parents Cara and Joe, and her brother Nick. 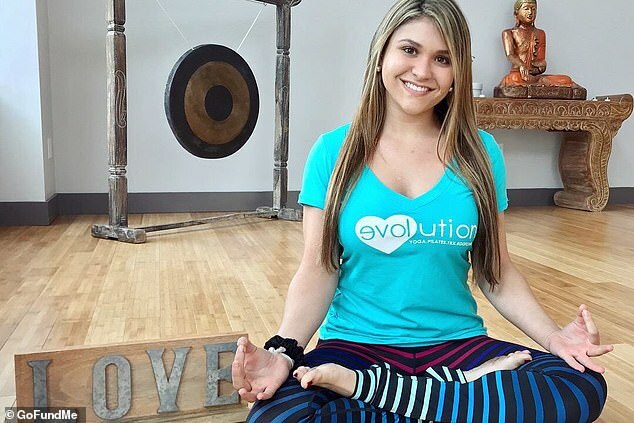 She loved yoga and according to her mother, wanted to dedicate her life to helping others. A GoFundMe page raising money for her funeral expenses has crossed the $60,000 mark as of Saturday as loved ones filled the comments section, remembering Sydney as a beloved cheerleader who loved ‘brightening up the days of others’.